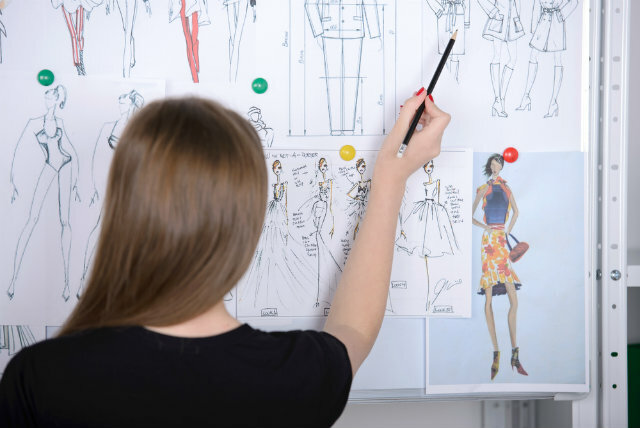 Could you be the next fashion #girlboss? Calling all entrepreneur babes: We've got an *awesome* opportunity for you, courtesy of KIDBOX. If you haven't heard of the company, it's a seasonal box service that's personalized with fashionable styles from your fave brands (think: 7 For All Mankind, Limited Too, etc. ), picked just for you. The best part? 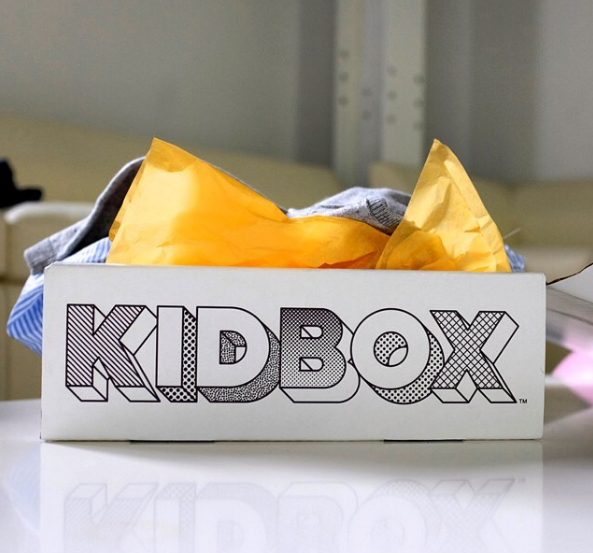 For every box purchased, KIDBOX donates a brand new outfit to a child in need through K.I.D.S/Fashion Delivers. Win-win. Last week, KIDBOX announced the launch of their first ever Kids Board of Directors. 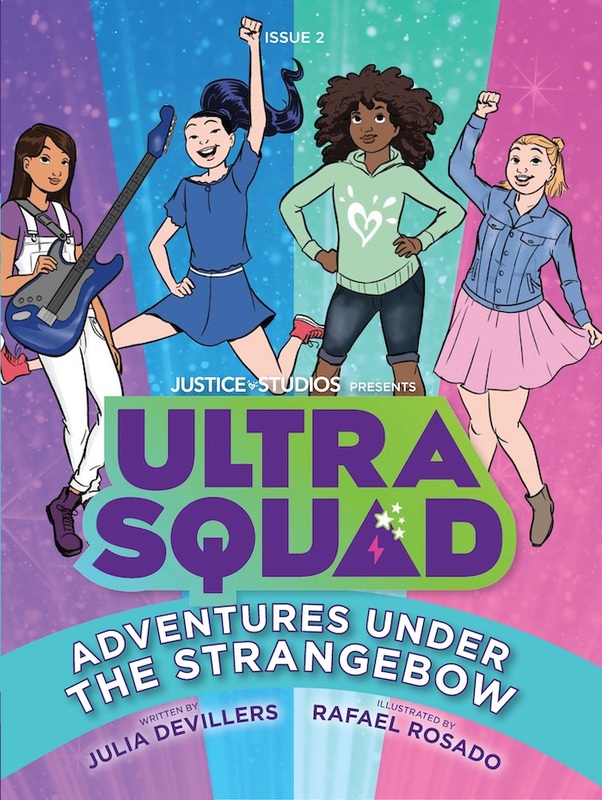 They are searching for talented, ambitious youth (we're looking at you, GL girls!) who are passionate about giving back and who will be involved in everything from social media campaigns to bus tours to video series to collaborating on new projects. If selected, you'll take an all-expense trip to NYC where you'll meet and work with the leaders at KIDBOX, provide valuable insights into the business and return home as a local ambassador, spearheading the cause in your community. Think you have what it takes? Apply to be one of the board of directors at the KIDBOX website by December 15, 2016. Good luck! In the meantime, go follow the company @kidbox on Instagram. Have you ever dreamed of running your own business? Let us know in the comments!